Tarnowskie Góry enterprise has been working based on the Quality Management System EN ISO 9001:2015 confirmed with a certificate for 20 years. 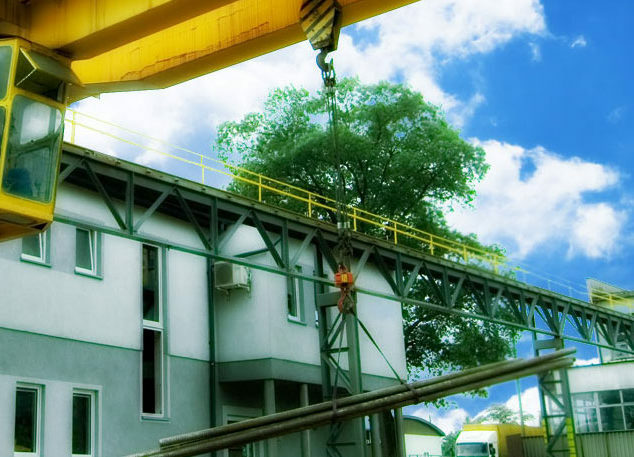 We possess own trucks adjusted for the transportation of metallurgical products, we employ experienced drivers what results in fast deliveries and proper quality. 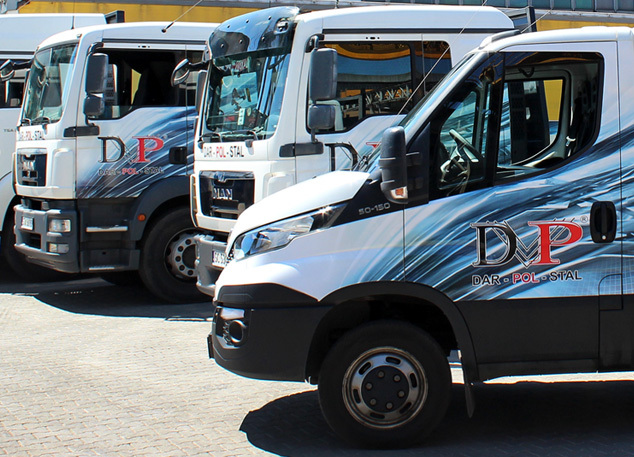 DAR-POL-STAL company based on EU funds from the Regional Development Fund started a mini service centre which allows for making new services available. 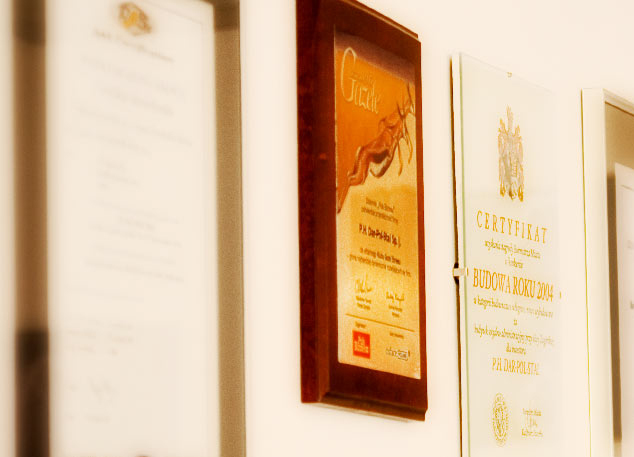 Our company has had EN ISO certificate since 2005. 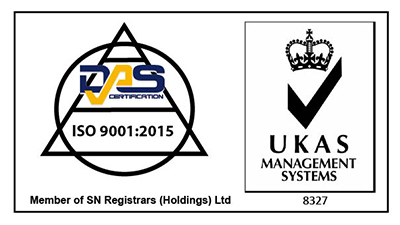 The quality of our services is confirmed by Quality Management System certificate — P 050-02 of EN ISO 9001:2015 standard. We would like to invite you to our branches in Tarnowskie Góry and Gdańsk. Our qualified personnel always assist and advice our retail and wholesale customers.